The Under-19 leagues are playing this weekend. At Northgate Arena, there are two matches in the Girls North. Peninsula play Warrington Wolves, and NEM Hawks take on Shropshire. 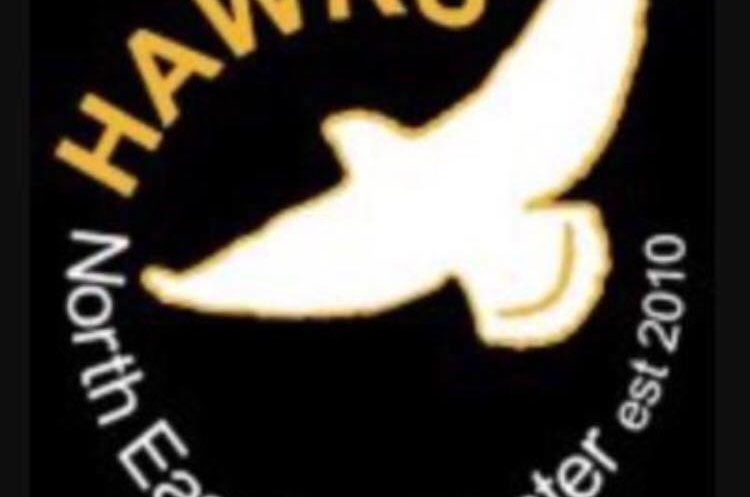 Hawks and Shropshire have both had impressive starts to the season, with Hawks having won all their matches and Shropshire winning six out of seven. When these two teams met back in October, the result was a four-goal win by Hawks to inflict Shropshire's only defeat of the season. Peninsula and Wolves have both won one match so far. In the Girls South, the two teams with 100% win rates will line up against each other. Last year’s Under-19 runners-up Stroud are drawn against West London Eagles to see who can inflict the first defeat on the other. Stroud will also play Bideford, who have won three from five this season. Bideford’s other match is against bottom of the league Islington. Islington play Essex, Bideford and Cambridge, with the London team still searching for their first win of the season. Eagles will also play Poole Phoenix, who have won two from five. Cambridge are third in the table having won three from five. This weekend they will play Medway Falcons who are in fifth, and Islington.